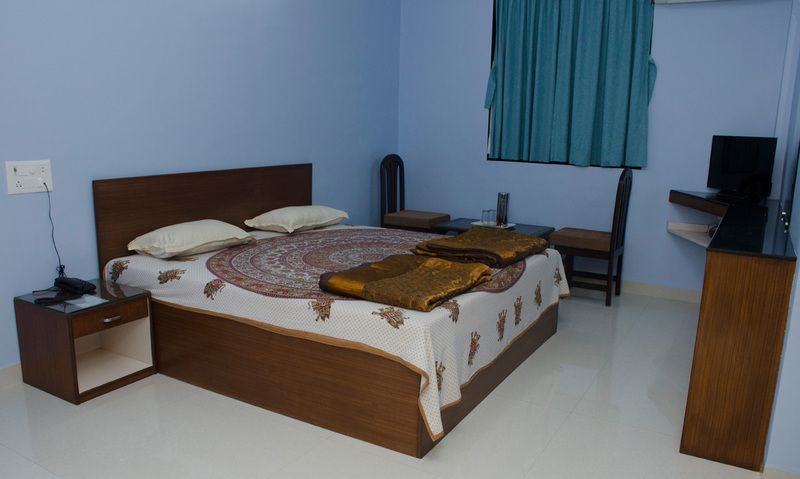 Hotel Hira Laxmi Residency enjoys a great location in the heart of the city and only a few steps away from the Arabian Sea. 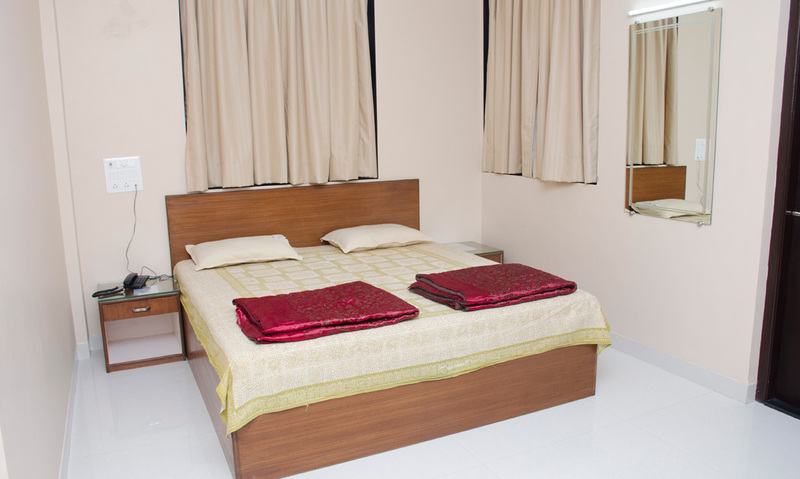 All air conditioned rooms are elegantly furnished to a high standard with separate shower, television, internet access, daily newspaper and offer a relaxing stay in the city. The Hotel has an elegant lounge and spacious suite for Business Meetings, Conferences, Seminars, Reception. 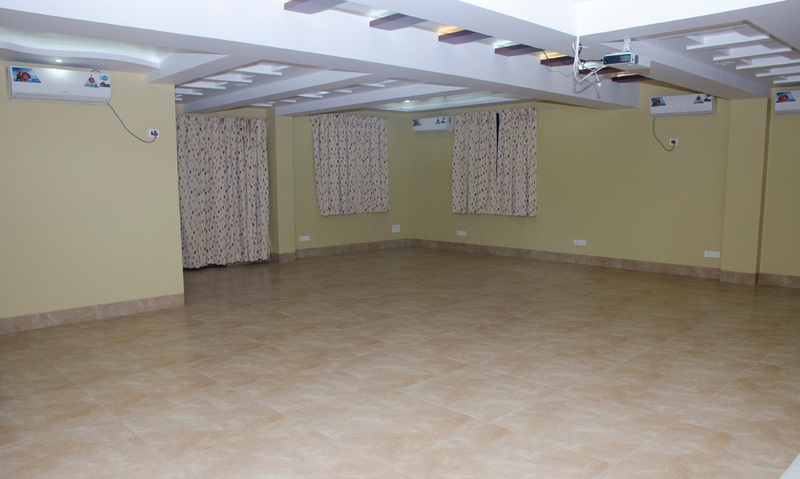 In addition to this we do have a Party hall for various Functions. Please note that whilst we serve only breakfast, there are a variety of good restaurants nearby. 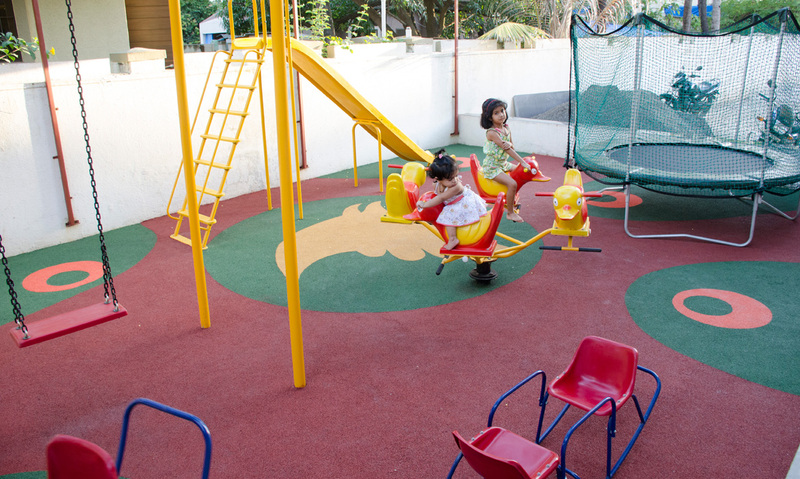 Guests can make transportation reservation and acquire rail and air tickets at the hotel. Tourist guidance is also available here. Charm, location and relaxing ambience makes this place the perfect choice for that special trip.